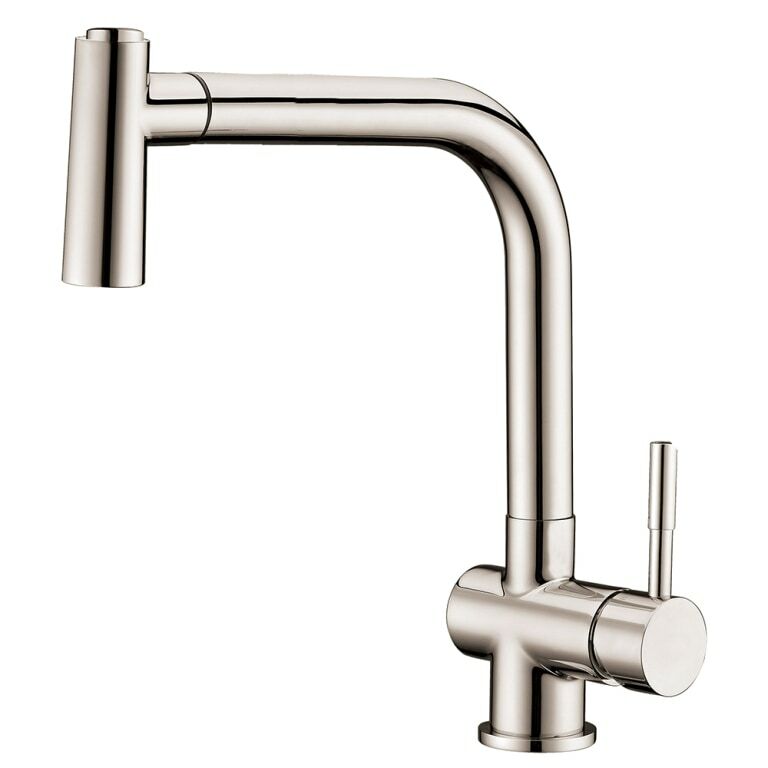 Sold by: Dawn Kitchen & Bath Products, Inc.
Dawn® faucets are made of solid brass and plated with chrome or brushed nickel to provide reliability and durability. They come in classic and modern styles with various functions to suit and enhance the visual landscape of a home. Constructed with ceramic disc cartridges, the faucets are durable over the long run in a broader variety of water conditions.